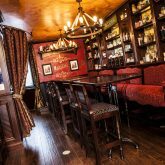 Recently nominated as one of the Top 10 Irish Pubs in North America by Irish Pub’s Global. 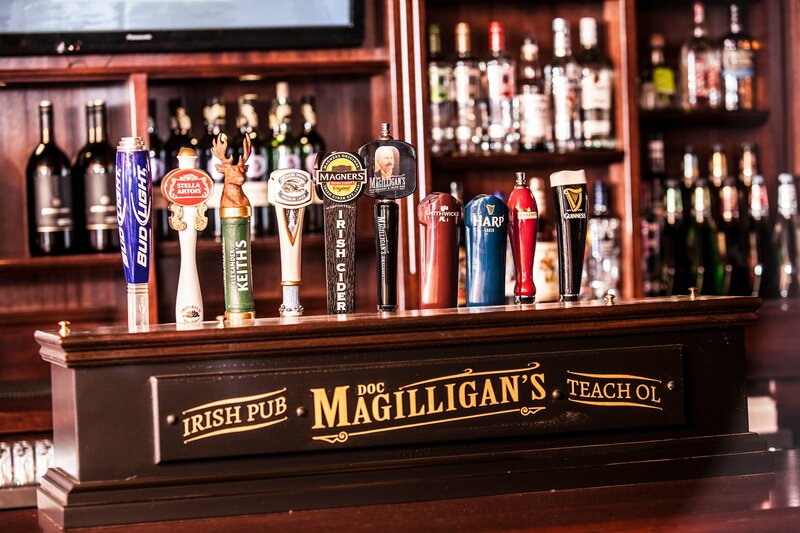 Doc Magilligan’s Restaurant & Irish Pub was built entirely in Ireland and shipped lock, stock and beer barrel to our Lundy’s Lane location, in the heart of Niagara’s dining & entertainment district. 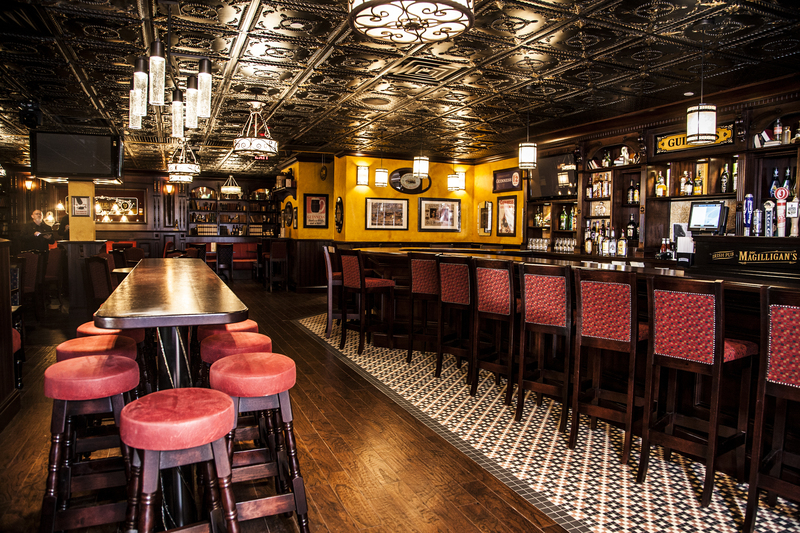 Through the doors of Doc Magilligan’s, you’re stepping into a Victorian design authentic Irish pub, and instantly in Dublin. 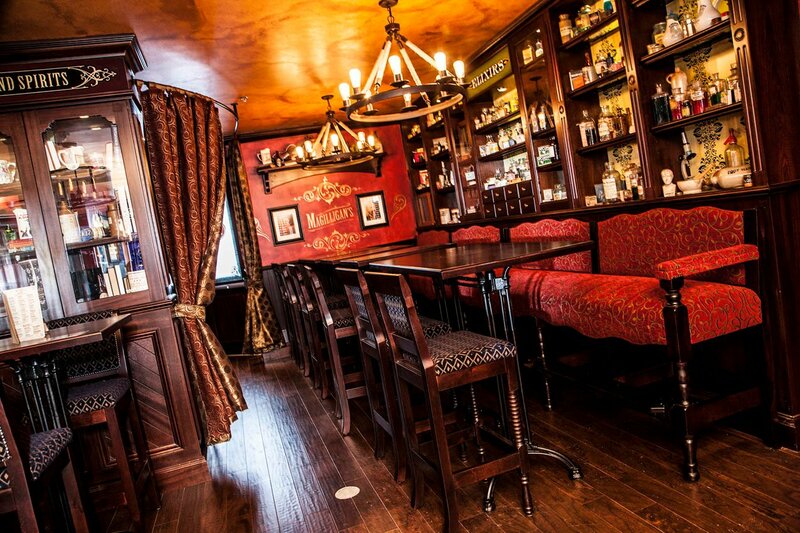 Unlike other pubs and themed restaurants, Doc Magilligan’s consistently delivers an authentic experience. 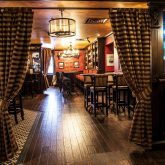 We combine stunningly-accurate interior design with great food, drink, music and, most of all, people, our guests are immersed in another world of warmth, conversation, laughter and fun. 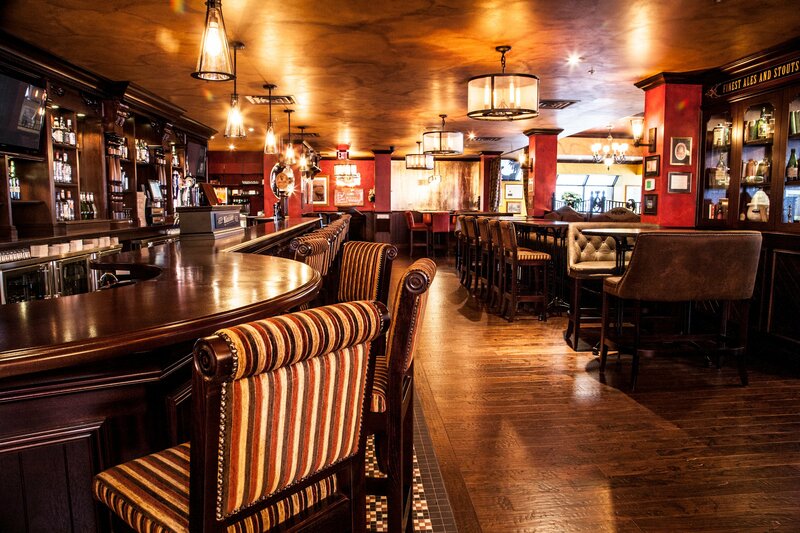 What the Irish call ‘the craic’….real fun. 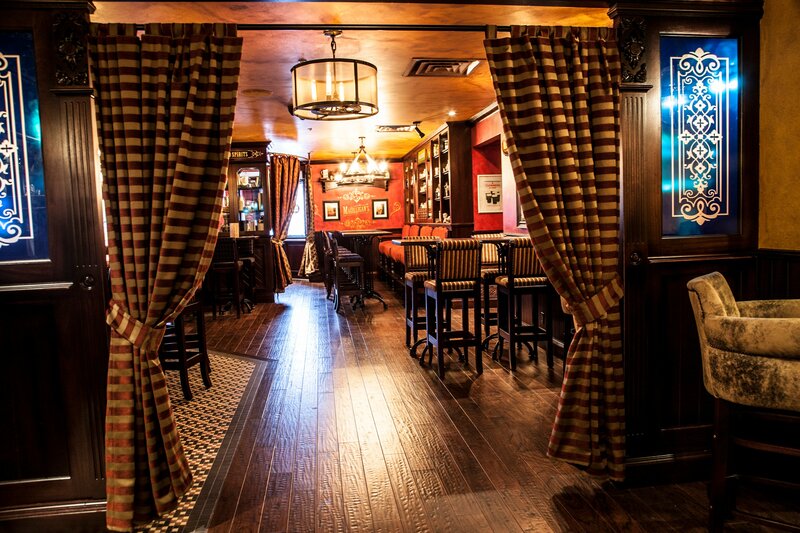 Capacity for up to 250 guests in a full buy-out or up to 150 guests in our semi private area. 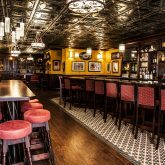 Have your delegates learn to pour & present the perfect pint Guinness, enjoy live entertainment with room for dancing, how about a Celtic fiddler welcoming your group. 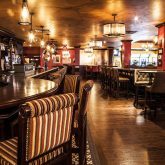 We supply Irish hospitality at its best, comfort inspired fare and international & local beers, wines & spirits. 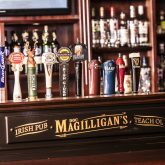 Easily accessible from your Fallsview hotel or the Scotiabank Convention Centre on the red line WEGO shuttle or charter a WEGO for a loop service – ask us for details.